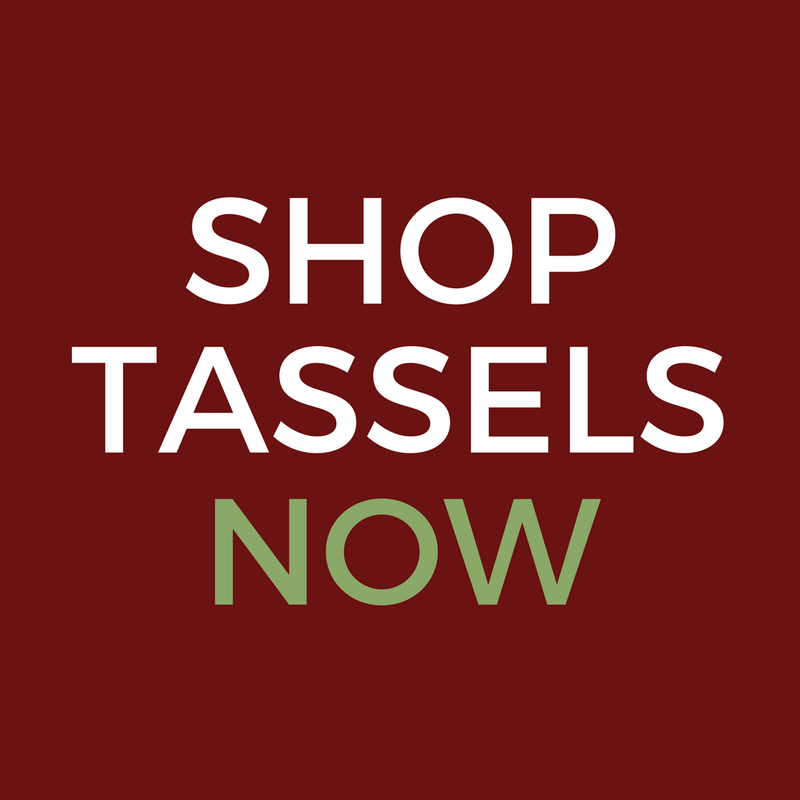 We added several new tassels to our website this week. Our decorative tassels are the perfect gift for anyone on your list. Whew! We’ve been busy! 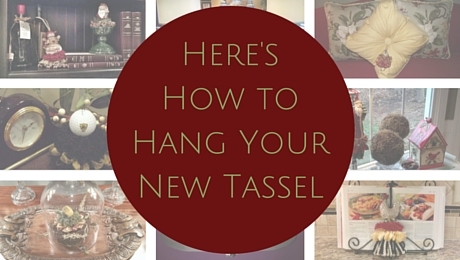 Which new tassel is your favorite?